Millions of people have uncovered something new about themselves. 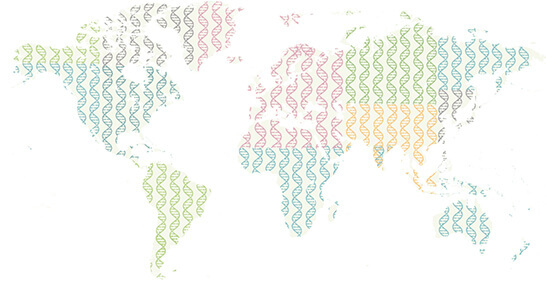 From your origins in over 500 regions to the most connections to living relatives, no other DNA test delivers such a unique, interactive experience. AncestryDNA® doesn't just tell you which countries you're from, but also can pinpoint the specific regions within them, giving you insightful geographic detail about your history. Trace your ancestors’ journeys over time. 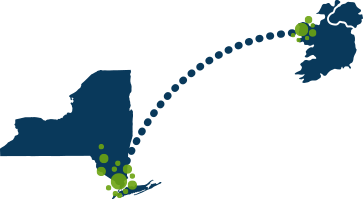 Powered by data from Ancestry, communities follow how and why your family moved from place to place. The world’s largest consumer DNA database can match you to more living relatives who share parts of your DNA and shows their connection to you. Get more of your inside story. Whether it’s physical traits you can see or hidden traits you can’t, your DNA holds even more information than you imagined. Learn and share discoveries about 26 of your most interesting personal traits. Build a tree—and magnify your DNA results. 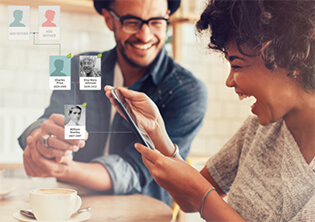 Combine what you learn from your DNA with over 100 million family trees and billions of records for more insight into your genealogy and origins. even better. So are your results. regions for your ethnicity estimate. the core of everything we do. From the second you open your kit to the minute you get your results, you’re in control of your DNA data. prepaid package to our state-of-the-art lab. 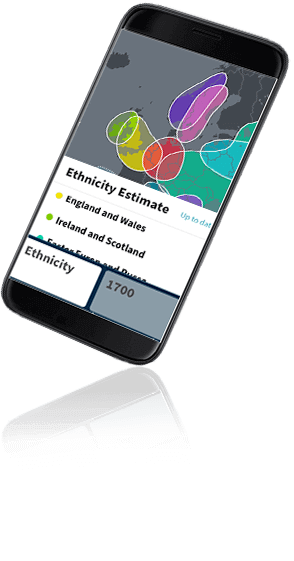 Want to find out more about Ancestry’s next generation of ethnicity estimates? 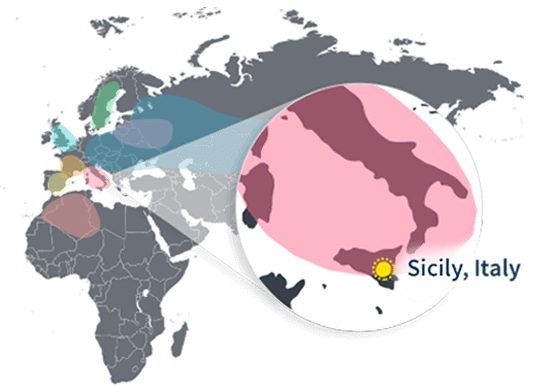 Click here to find out how our enhanced ethnicity estimates give you an even more detailed picture of your origins. Get even more insight into how your DNA makes you one of a kind. Explore how your genes might have influenced each of these 26 appearance, sensory, and newly added nutrition traits. *More traits may be available in the future at an additional cost. What you see in yourself isn’t always what we see in your DNA. Explore some of the reasons why with an overview of each trait, like finger length. You might have the genes for longer index fingers, but does your cousin? 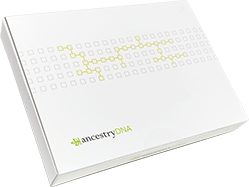 If you’ve both purchased AncestryDNA Traits, you can invite them to compare and find out. 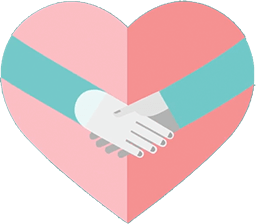 Enjoy new ways to explore how your traits, like finger length, connect to people with the same AncestryDNA regions—including interactive features, survey insights, and fun facts. How many genes determine the relative length of your fingers? You’ll be surprised at what science says. We inherit a lot from our parents, but is a short ring finger one of them? Learn what’s passed along.